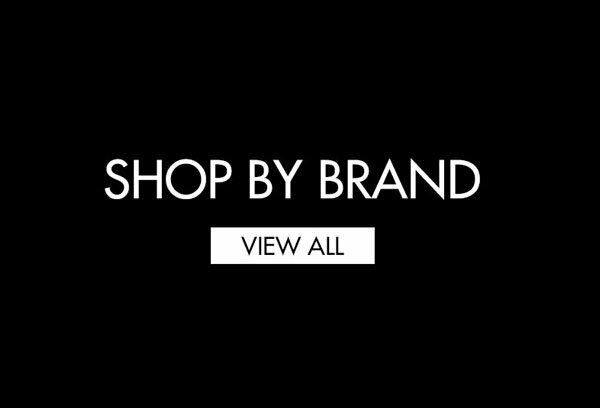 Boutiqaat is a virtual makeup showroom featuring a hand-curated mix of beauty and fashion products from 700+ international brands, local and exclusive in-house brands, where customers can discover personal recommendations from Middle East’s most loved celebrities and shop their selections on-the-go. It is the go-to place for fashionistas and make-up addicts looking for the perfect fix for all their cosmetics & fashion obsessions! Envisaged in 2015 by a young Kuwaiti entrepreneur, Boutiqaat distinguishes from its peer e-commerce platforms with the incorporation of a social element: it features Gulf and Arab celebrities and social media influencers who recommend products, allowing consumers to shop directly from these influencers’ virtual stores inside Boutiqaat. What started as an e-commerce cosmetics and goods distributer in Kuwait, today, has grown tremendously to not only become the premium destination for the world’s trendiest selection of makeup and beauty products in Middle East, but a popular beauty hub that delivers unrivaled experiences to makeup and fashion lovers. The portal allows you to seamlessly connect with your favorite celebrities, makeup gurus and influencers providing unlimited access to the industry’s latest trends and chic styles, beauty & fashion secrets, expert tips, personal recommendations and much more! The online Beauty and Cosmetic store features a wide variety of 25,000+ products from 700+ top international brands including ANASTASIA, LIME CRIME, BENEFIT, MAKE UP FOR EVER, SHISEIDO, THE BALM, GIGI HADID and more. 200+ exclusive partnerships with the region’s most powerful celebrities and influencers. You can catch up on your favorite celebrities, view their YouTube Makeup tutorials, follow their Instagram Beauty trends and shop their picks & recommendations in their boutiques. View 1000+ Makeup tutorials, trending Make-up looks, Beauty tips and Product reviews by celebrities on Boutiqaat TV. Share your favorite products & celebrity with your social media circle on Instagram, Snapchat, WhatsApp, Facebook or Twitter. Choose from the widest spread of products ranging from Bath & Body, Hair care, Skincare, Eyewear, Arabic Fashion, Arabian Perfumes, Oriental perfumes, Bakhour, Sunglasses, Arabic Fragrances and more. Guaranteed 100% genuine products, 14-day hassle-free returns or exchanges, secure payments, cash on delivery and delivery across GCC including Kuwait, Saudi Arabia, UAE, Qatar, Bahrain and Oman. Boutiqaat has a dynamic and passionate team that understands and caters to all your Beauty and Fashion obsessions ensures that you look and feel gorgeous always! Fear of missing out? Catch us on,Snapchat instagram facebook twitter youtubefor latest Beauty & Fashion trends along with fun behind-the-scene shooting sessions!